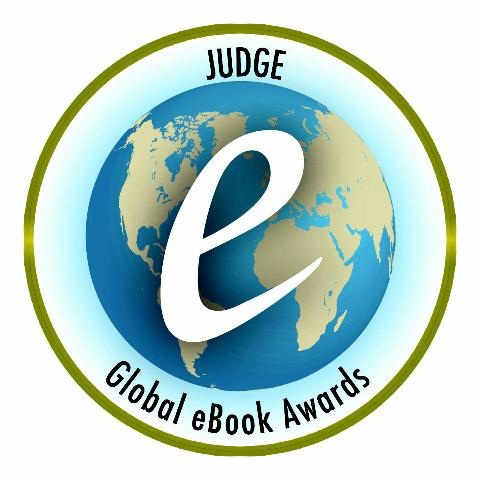 I think I've finished reading for the Global eBook Awards. 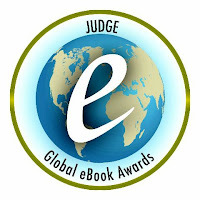 The ceremony's coming up soon, and I need to write comments on the book pages and start posting all my reviews. Two of the books I read most recently were parts 1 and 2 of a series; several others came from series too, so they got me wondering, what makes a series work? Have you read The Hunger Games? I read the second book first and was so hooked I had to go out and buy book one and pre-order book three. I guess that means the series worked for me. But there are other series where I feel like I've only read half a story and I'm not sure I'll bother with the rest. Then there are those semi-infinite series where I can pick and choose a book and wonder, have I read this one yet?--Tony Hillerman's Joe Leaphorn/Jim Chee books for example--I'd love to read them all one day. I think, for me, a series works best if I learn to trust the author. If a story feels complete while the background's still growing, I'll want to read more and learn more. But if the story doesn't feel complete, maybe I'm reluctant to trust the author to complete the overarching story. Of course, there are exceptions... I love Lord of the Rings, but none of the books, or the parts, are complete in themselves. Still, the characters are very real, and the sense of direction is clear. The world becomes so vivid I have to know what happens next. But Tolkein's special--not many of us can claim to write that well. So, if I'm going to write a series, I'll try to write it for myself--a story that's complete, with beginning, middle and end; and a world that's growing in depth as I learn to see more. Will I buy book two if book one leaves me hanging and lost?--probably not.